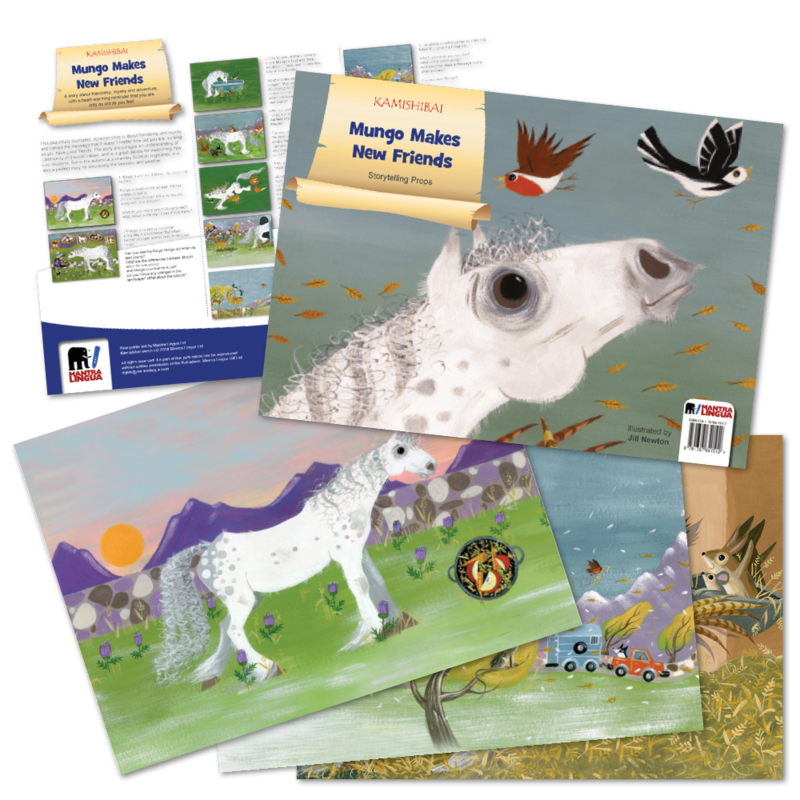 Set in the autumnal Highlands of Scotland, Mungo is a horse who has seen better days. Now, old and lonely, he has nothing to look forward to. But, slowly, he is introduced to a series of new friends who share his meals. As the seasons change, and winter comes, Mungo is taken away to his winter stables and his loyal friends must work out how to stay with him.